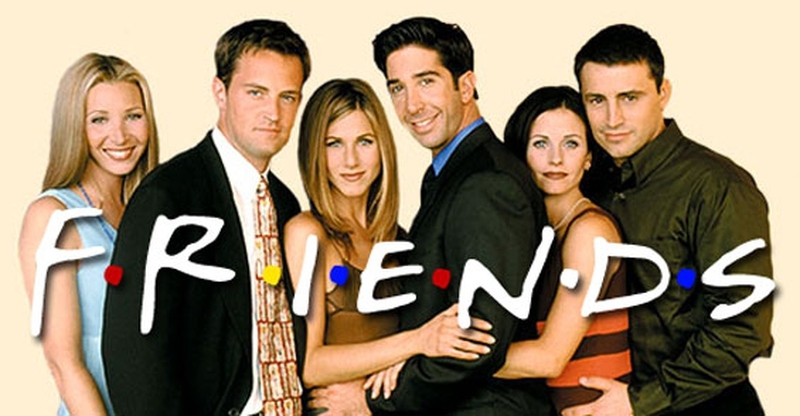 Characters in the Friends TV show are vivid and famous all around the world. The characters of this TV series are amongst the most memorable stars we love. These hilarious Friends TV show quotes are sure to bring a smile on your face and bring back the happy memories of the series. Pin and share your favourite quote. If people had a heart like Pheobe, the world would be a better place. When facts are right on spot. Breakups sometimes make you happy. Phoebe is trying to extort money. When you can make fun of your friend and you take all the advantage. So good that this one is repeated throughout the series. Baby’s day care isn’t easy. Joey's pet phrase: how you doing? When you get married without the right frame of mind. When you want to be polite but your friend act like this. When you are confident about yourself. Friends tv show quotes know that this is Joey. Maybe that's because Ross works in the museum, and he likes old things. You can blame it on Monica.